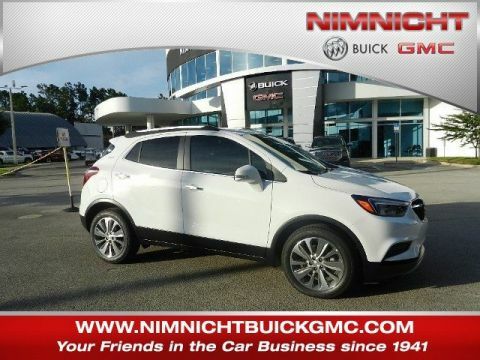 Boasts 40 Highway MPG and 29 City MPG! This Chevrolet Cruze delivers a Turbocharged Gas I4 1.4L/ engine powering this Automatic transmission. 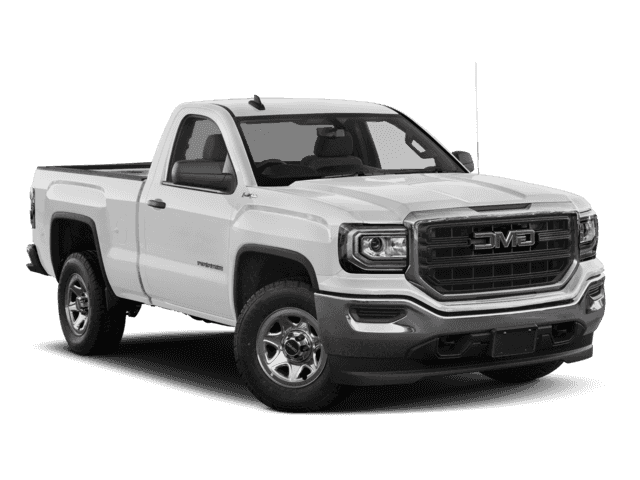 WHEELS, 16 (40.6 CM) ALUMINUM (STD), TRANSMISSION, 6-SPEED AUTOMATIC (STD), TIRES, 205/55R16 ALL-SEASON, BLACKWALL. 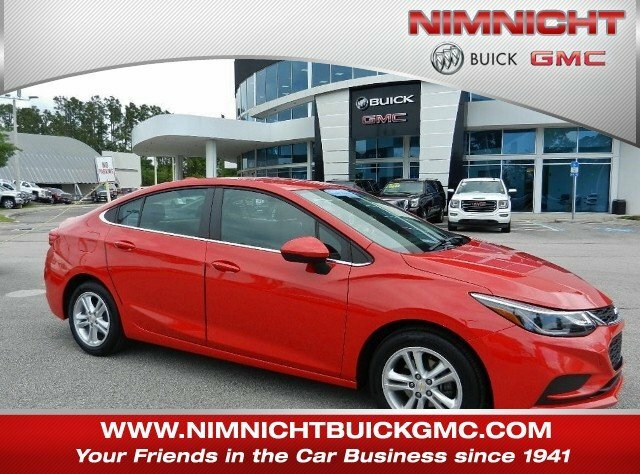 *This Chevrolet Cruze Comes Equipped with These Options *CONVENIENCE PACKAGE includes (ATH) Keyless Open, (BTM) Keyless Start, (KA1) heated driver and front passenger seats and (AH5) driver 8-way power seat adjuster, and (BTV) remote vehicle starter system [with automatic transmission only]; deletes (KTF) primary foldable key , SEATS, HEATED DRIVER AND FRONT PASSENGER, SEATS, FRONT BUCKET WITH RECLINING SEATBACKS AND ADJUSTABLE HEAD RESTRAINTS (STD), SEAT ADJUSTER, DRIVER 8-WAY POWER, REMOTE VEHICLE STARTER SYSTEM, RED HOT, LT PREFERRED EQUIPMENT GROUP includes Standard Equipment, KEYLESS START, KEYLESS OPEN, JET BLACK, CLOTH SEAT TRIM. 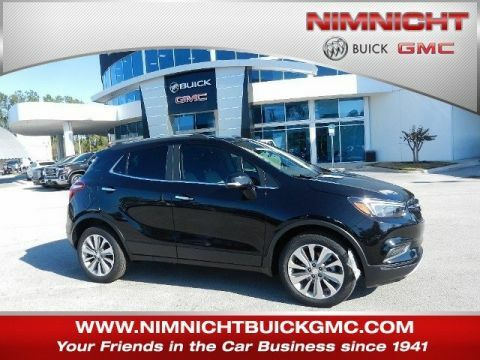 * Stop By Today *Stop by Nimnicht Buick GMC located at 11503 Philips Hwy, Jacksonville, FL 32256 for a quick visit and a great vehicle!